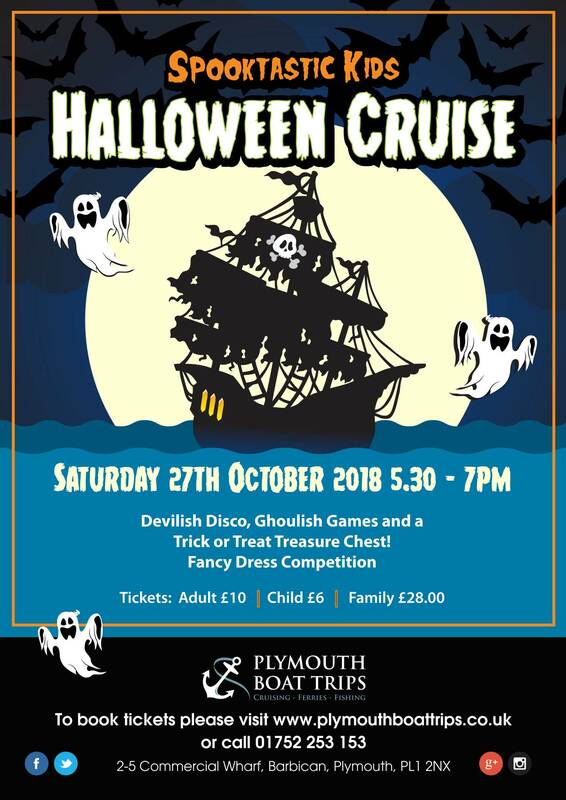 This October Half Term Holidays, Saturday 20th till Sunday 28th October 2018 , there will be lots of activities for both kids and grown-ups to enjoy. 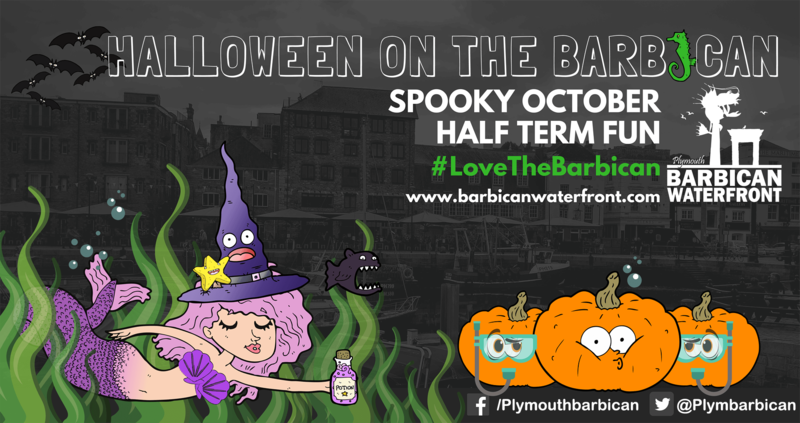 Many of the Barbican businesses will be hosting Halloween themed nights, special family events and themed offers. 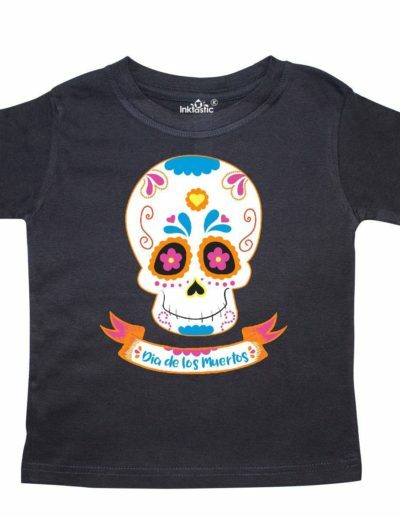 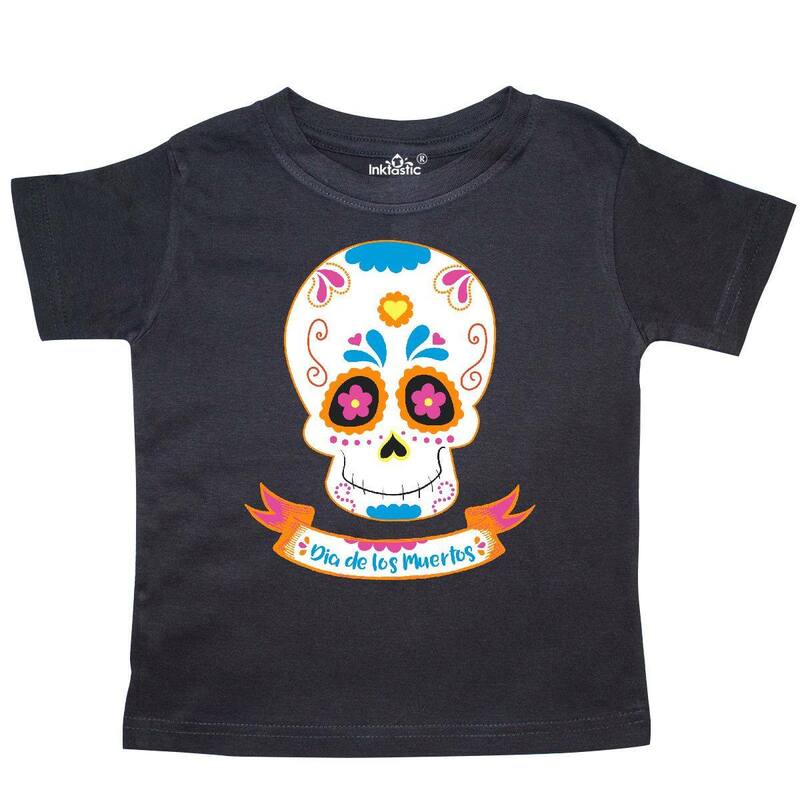 Explore this page further for more details. 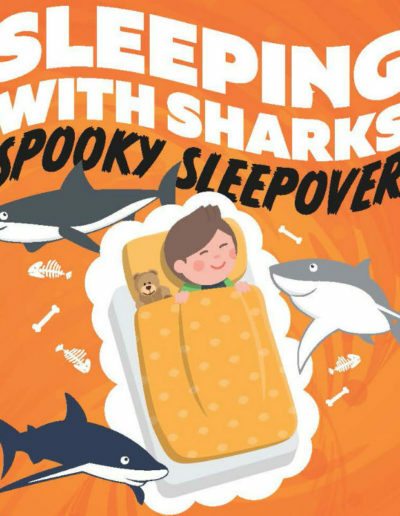 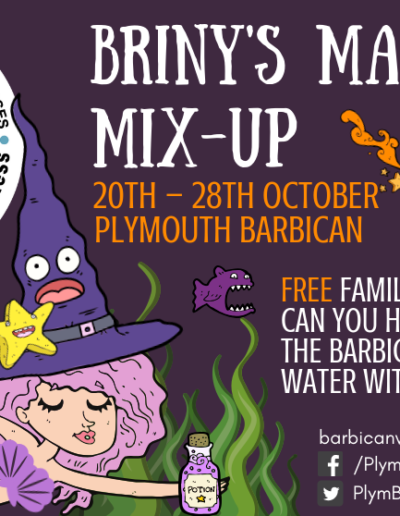 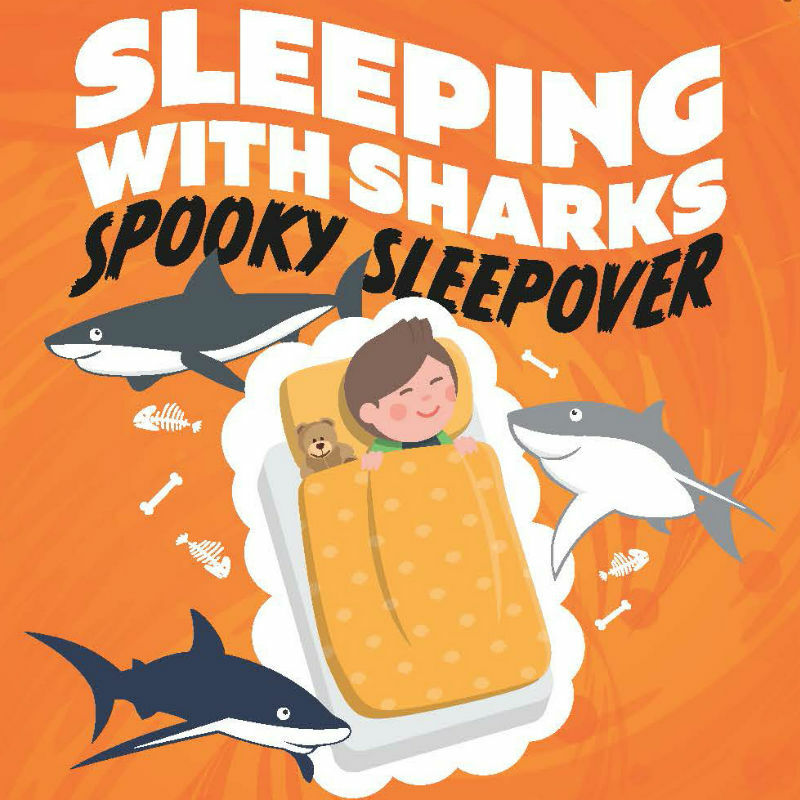 Following from last year’s great success of the ‘Petrifying Pumpkin Trail’, get ready for this year’s ‘Briny’s Magical Mix-Up” – a free family trail organised by the Association of Barbican Businesses. 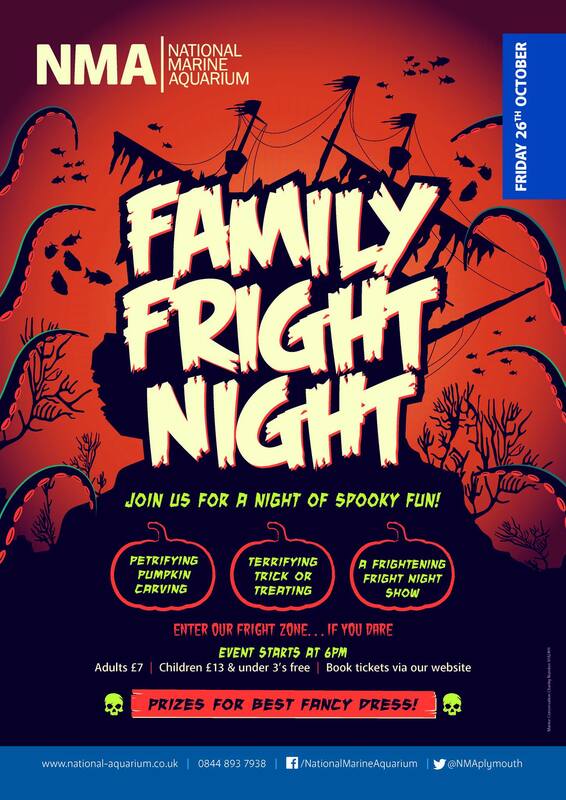 Grab your sheet from the Tourist Information Centre or print it off via our online version. 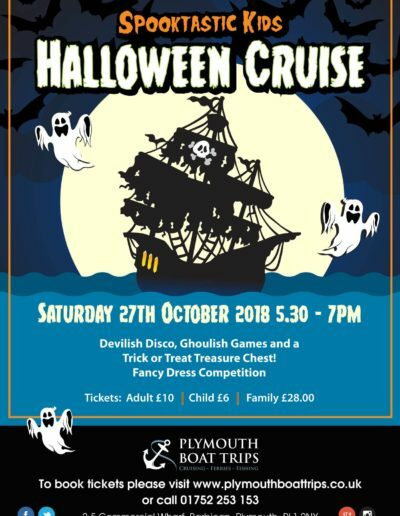 Sweet treats will be waiting for all the young Potion Masters who complete the trail. 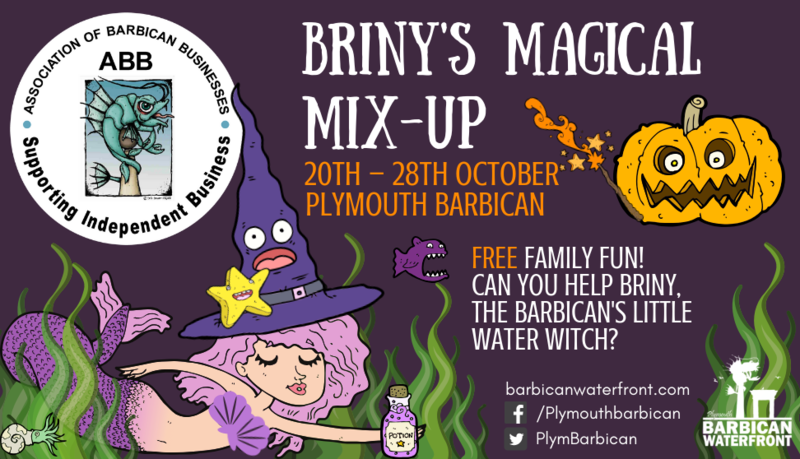 BARBICAN BUSINESSES – If you are putting on something Halloween themed please get in touch! 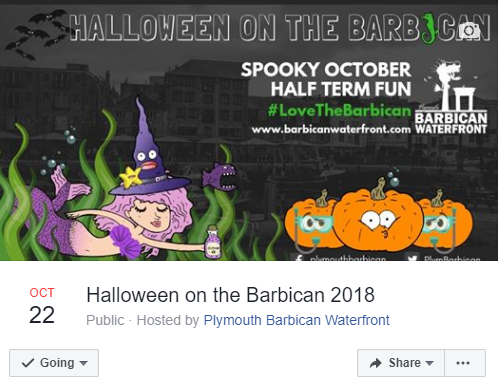 Email scott@barbicanwaterfront.com. 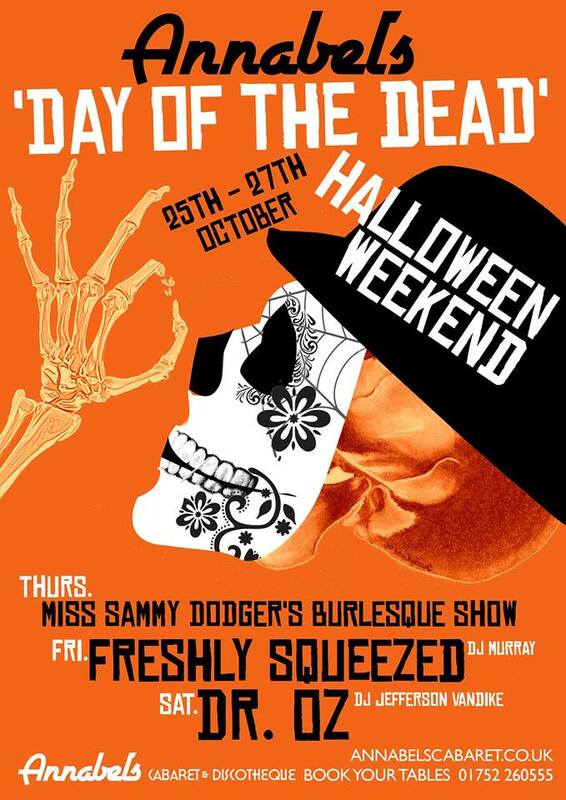 We’ll add them to our event list and dedicated website page too. 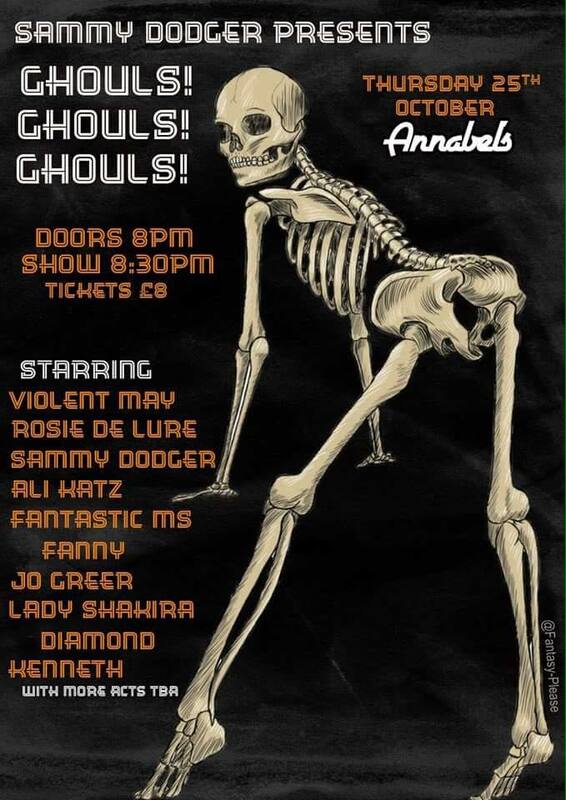 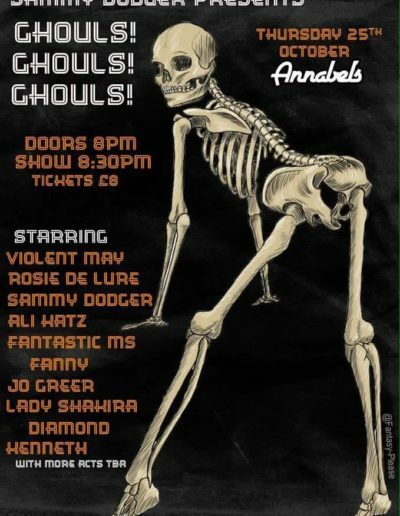 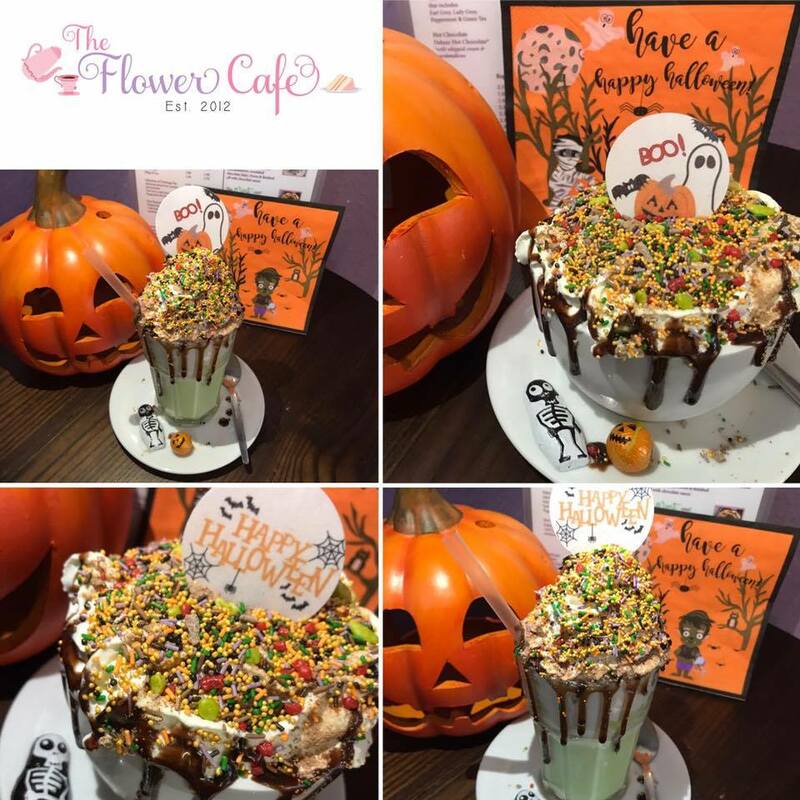 The Flower Cafe (Southside Street) – Do you dare try their spooktacular Halloween special hot chocolates & milkshakes?! 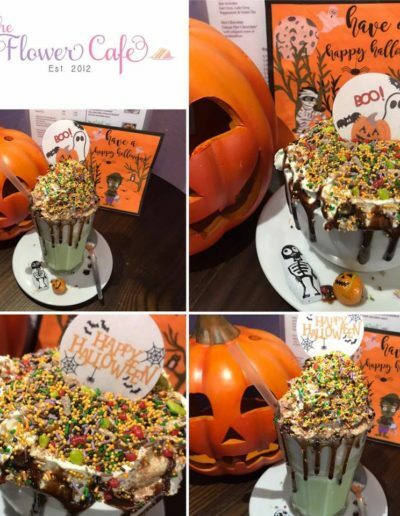 Their usual delicious drinks topped with cream, crushed chocolate flake, limited edition Halloween sprinkles, chocolate sauce & a side of haunted chocolates. 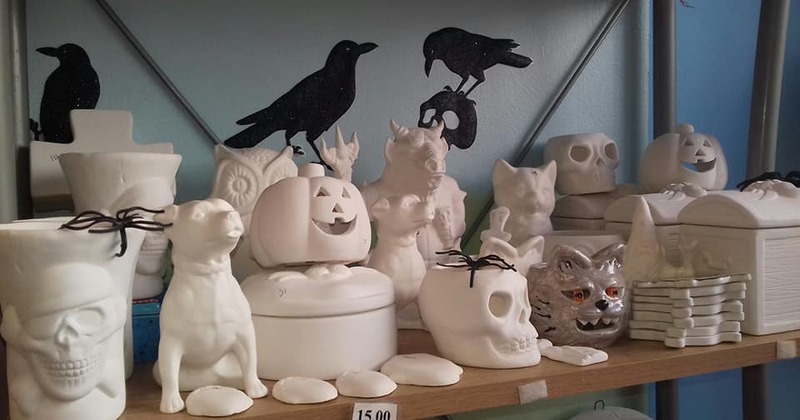 Clay Art – Halloween themed paint your own pottery throughout the week and right up to 31st October.